Steven Beringhause was appointed Chief Technology Officer in November 2015, in addition to his role as Executive Vice President, Performance Sensing, to which he was appointed effective April 1, 2015. Mr. Beringhause previously served as Senior Vice President, Performance Sensing from January 2013 to March 2015. Mr. Beringhause joined Sensata's predecessor company, Texas Instruments, in 1988 and served in various design and engineering capacities. He was named as Vice President of Sensors Americas in 2006, Vice President of Sensors Asia in 2010, and Senior Vice President of Sensors Asia and the Americas in July 2012. 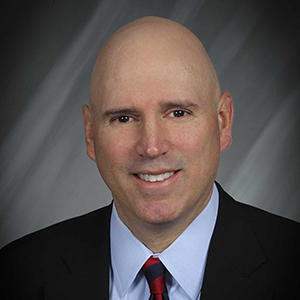 Jeffrey Cote was appointed President of Sensata in January 2019, with global responsibility for both of the Company’s business segments, Performance Sensing and Sensing Solutions, as well as global operations. Mr. Cote has served as Sensata’s Chief Operating Officer since July 2012. In November 2015, in addition to his role as Chief Operating Officer, he was named Executive Vice President, Sensing Solutions. He served as Executive Vice President and Chief Administrative Officer from January 2011 through July 2012, and previously served as Sensata’s Executive Vice President and Chief Financial Officer from January 2007 through the Company’s initial public offering in 2010. Prior to joining Sensata, Mr. Cote was the Chief Operating Officer at Ropes & Gray LLP and managed their operations by directing the firm’s administrative and operational initiatives, including being responsible for building the infrastructure to enhance Ropes & Gray’s position as a leading national law firm and helped to develop its global presence. Additionally, Mr. Cote served as Chief Operating, Financial and Administrative Officer for Digitas, Inc., where he managed worldwide operations, finance, investor relations, facilities management, delivery management, information technology and corporate development. He joined Digitas as Senior Vice President and Controller. Mr. Cote started his professional career with Ernst & Young and served in their tax, audit and national accounting program. He holds a Bachelor of Arts degree and a Master of Accounting degree from Florida Atlantic University. He is a Certified Public Accountant in Florida and Massachusetts. 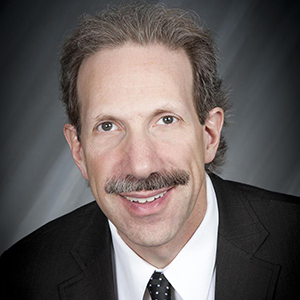 Paul Vasington was appointed Executive Vice President and Chief Financial Officer by the Board in February 2014. Mr. Vasington has diverse financial and managerial experience, most recently with Honeywell International Inc. from 2004 to 2014. He most recently served as Vice President and Chief Financial Officer of Honeywell Aerospace from 2012 to 2014. Previously, he served as Vice President and Chief Financial Officer of Honeywell Performance Materials and Technologies from 2009 to 2012 and as Vice President and Chief Financial Officer of Honeywell Security from 2006 to 2009. 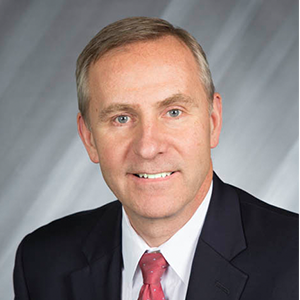 Prior to joining Honeywell, Mr. Vasington held finance leadership roles at Crane Co. and Fortune Brands, Inc. Mr. Vasington began his career at Price Waterhouse. Allisha Elliott has served as Senior Vice President and Chief Human Resources Officer since September 2013. Ms. Elliott's role expanded in fiscal year 2016 to include oversight of global communications. 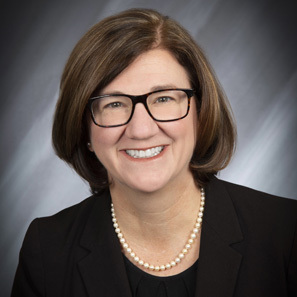 Ms. Elliott was previously Vice President of Human Resources and Communications for the Transportation Systems division of Honeywell International, based in Switzerland. Prior to this role, she was Human Resources Functional Transformation Vice President across Honeywell International and held roles as Human Resources Director for several Honeywell divisions, based both in Shanghai, China and Phoenix, Arizona. 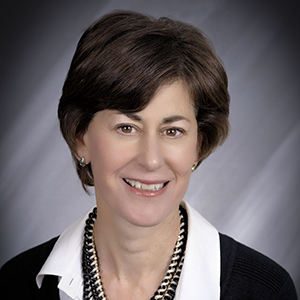 Before joining Honeywell in 2000, she held senior Human Resources roles at Amazon.com and the Pepsi Bottling Group. 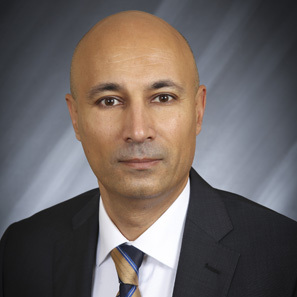 Paul Chawla was appointed Senior Vice President, Performance Sensing Automotive effective January 1, 2018. Mr. Chawla joined Sensata as Vice President, Sensors Europe in June 2014 and was later appointed to Senior Vice President, Performance Sensing, Auto Europe in April 2016. Prior to joining Sensata, Mr. Chawla was with Johnson Controls (JCI) for 15 years, where he most recently served as Vice President and General Manager for JCIs India business unit from July 2010 to May 2014. Mr. Chawla joined JCI in 1999 as regional product manager and held various positions of increasing responsibility until his appointment as Vice President and General Manager in 2010. Mr. Chawla has a Doctorate of Nuclear Engineering from Politecnico di Torino (Italy).